Another remastered Nokia classic, much like last year’s 3310 3G. Available in Black and Banana Yellow. 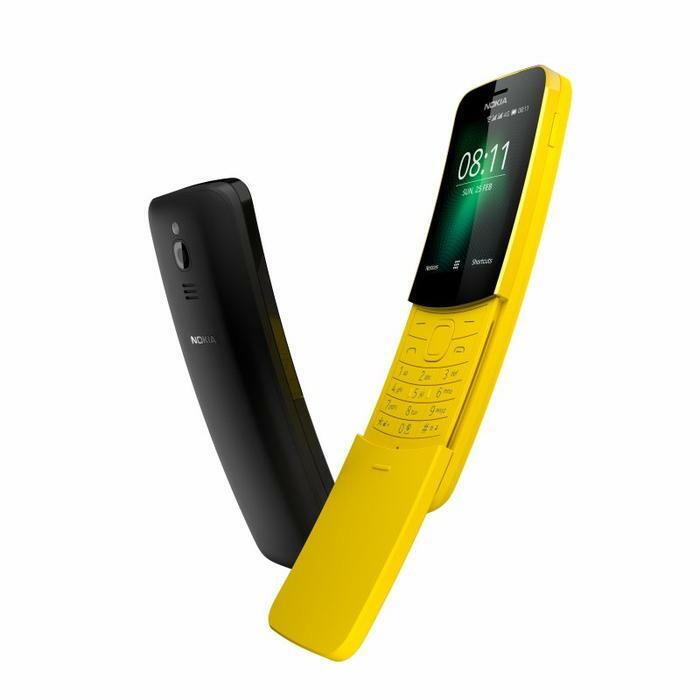 Like last year’s 3310 3G, the 8810 4G promises to deliver on retro charm and ultra-simplistic design. This time around, however, the 8810 comes with a lot more functionality via apps. Facebook, Twitter, Google Maps, Search and Assistant are all supported. And yes, like the 3310, it comes with Snake pre-installed. In Europe, it’ll cost €79. An entry level Nokia smartphone running on Android One. Under the hood, the pitch for this one is tied Android One - a special version of the mobile OS that’s designed to get significantly better performance out of devices with low-spec processor and RAM configurations. Outside of that, HMD are also emphasizing a range of bright-looking swappable “Xpress-on” covers for the device. 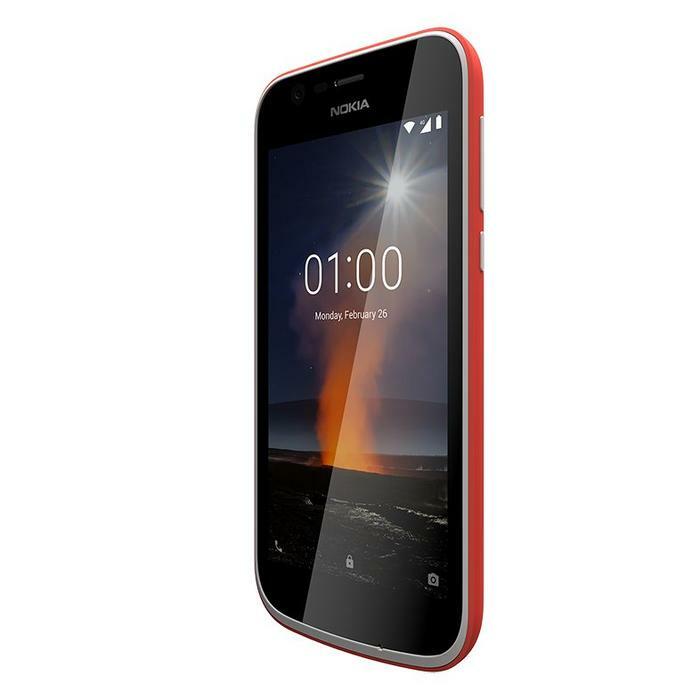 Nokia 1 will be available in Australia for a RRP of $149 (AUD). Xpress-on covers will be sold separately. 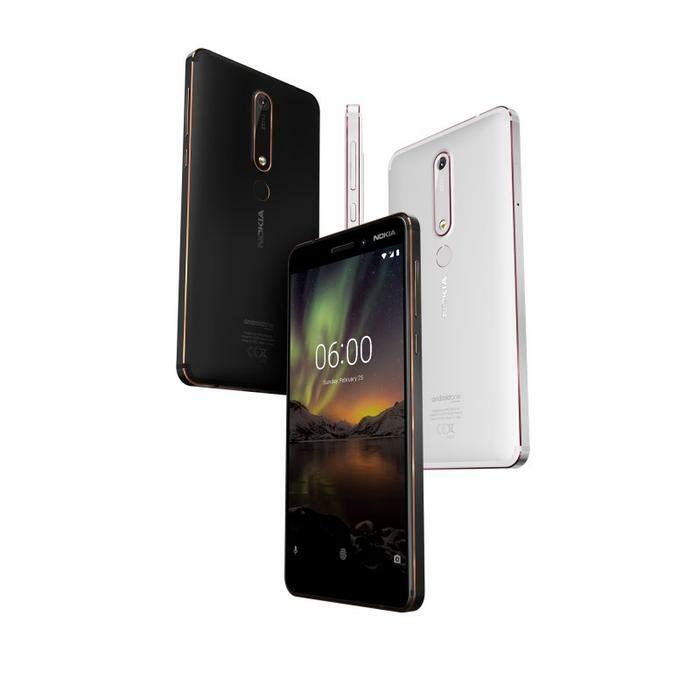 A refreshed take on last year’s Nokia 6 that runs on Android One and brings with it a range of new hardware and software features. It’ll be available in blue-gold, black-copper and white-iron color variants. Citing widespread customer acclaim for the durability of the its predecessor, the 2018 Nokia 6 boasts a two-tone anodised unibody design. It also supports wireless charging, facial-recognition unlock. Spec-wise, it runs on the Snapdragon 630 - an upgrade which HMD say sees the device offer 60% better performance than last year’s Nokia 6. In Europe, it’ll cost €279. In Australia, the new Nokia 6 will be available for an RRP of $449 (AUD). 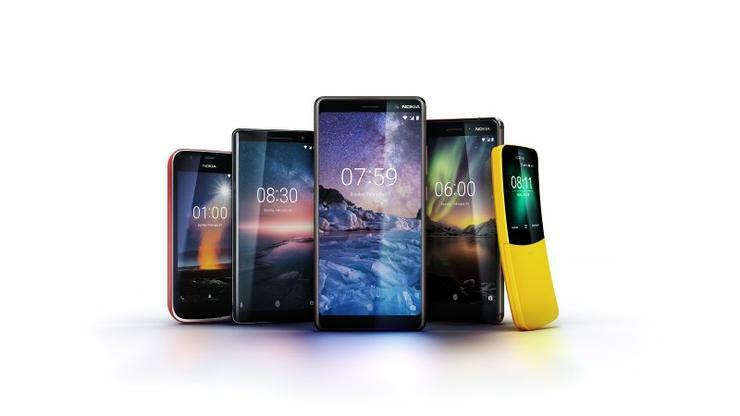 The first new Nokia phone with an 18:9 FullVision style display. Like most smartphones being shown off at this year’s Mobile World Congress, it’s 50% about the camera and 50% about the display. The Nokia 7+ is the first new device from the brand with a FHD+ panel and 18:9 aspect ratio. On the other side of things, HMD are also kitting the 7+ out with ZEISS-powered, dual-lens camera. Like the Nokia 8, the 7+ supports two-way “bothie” photos and videos. However, HMD say that low-light bothies will look significantly better when taken on the 7+. There’s also an AI-powered imaging suite, allowing simulate lighting conditions and add Snapchat-style masks to photos, and a full manual pro mode that lets you mess with the shutterspeed and ISO on the camera. In Europe, it’ll cost €399. In Australia, Nokia 7 Plus will be available for an RRP of $749 (AUD). An upgraded version of last year’s flagship Nokia 8. 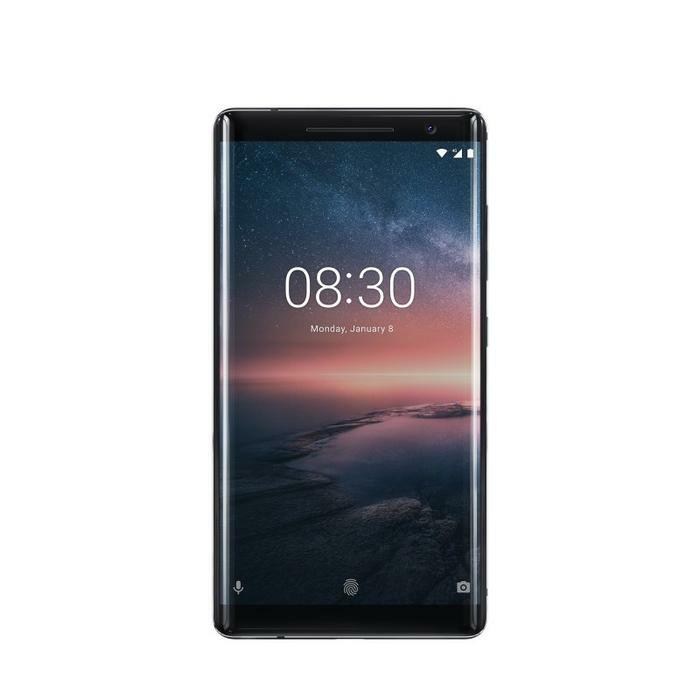 Made out of a single block of stainless steel and IP67 rated for water and dust resistance, the new Nokia 8 Sirocco features curved edge-to-edge pOLED 2K 5.5-inch display. It also features wireless charging and arrives running a Snapdragon 835 processor, 6GB of RAM and 128GB of storage. It also runs on Android One and powered by a 3260mAh battery. Camera-wise, the Nokia 8 Sirocco is gunning ZIESS optics that include a 12-megapixel wide angle lens paired up with secondary 13MP sensor 2x optical zoom. Like the new Nokia 7+, it also supports a full manual pro mode. It’s also got three built-in HDR microphones with spatial audio support. In Europe, it’ll cost €749. In Australia, Nokia 8 Sirocco will be available from May in Australia for a RRP of $1,199 (AUD).